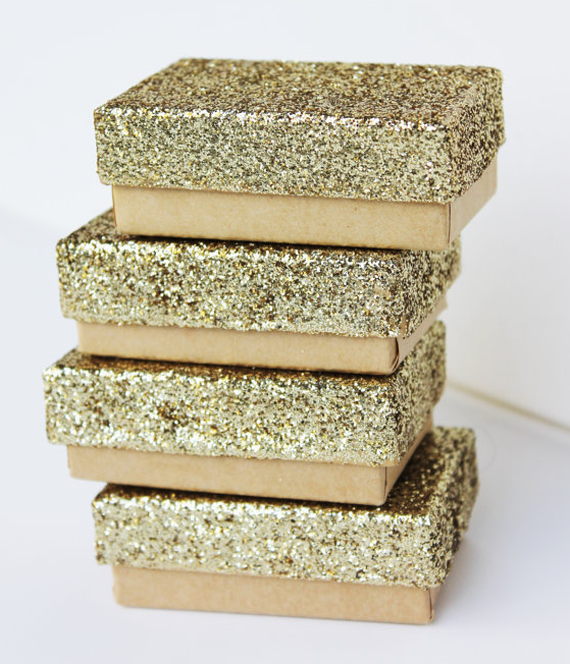 Metallic holiday decor is trending and in particular, I am smitten with gold. 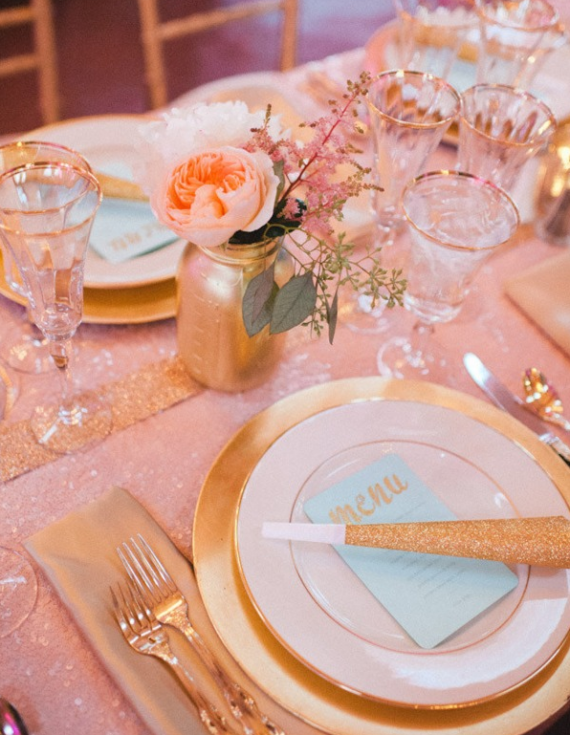 Timeless, elegant and chic, gold is fabulous paired with hues of blues, pinks and even metallic silver. 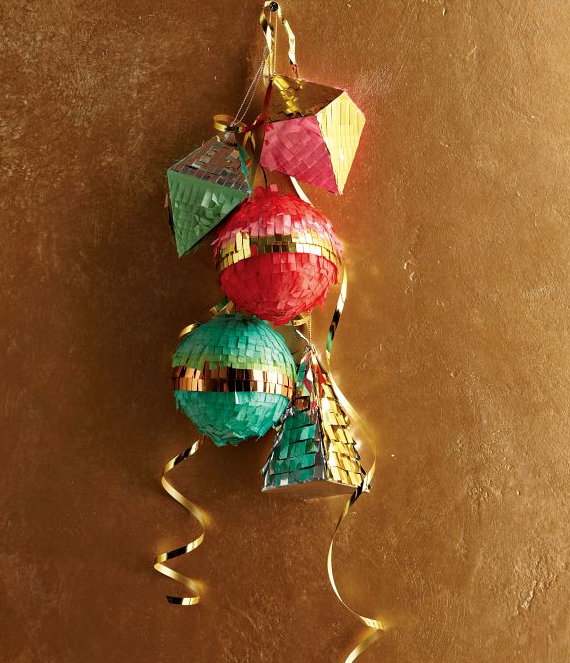 From glamorous tabletops to shimmering tree ornaments, touches of gold can be found everywhere this season! 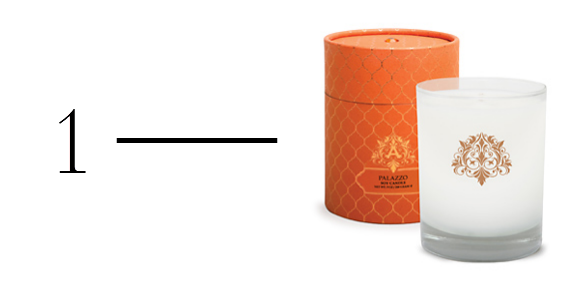 Palazzo Soy Candle – $29.50 – a yummy blend of persimmon, white nectarine and olive wood. 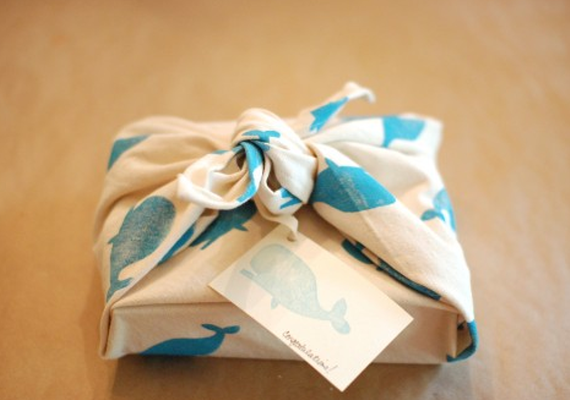 Knot Bottle Opener – $28 – loving the brass and nautical knot design! 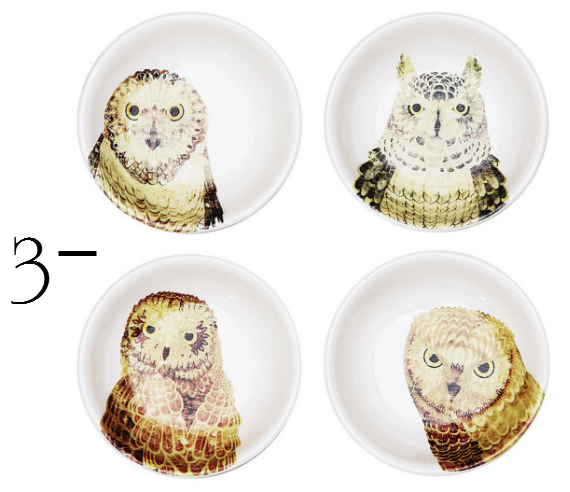 Owl Dipping Dishes – $10 for 2 – great for the animal lover on your list! 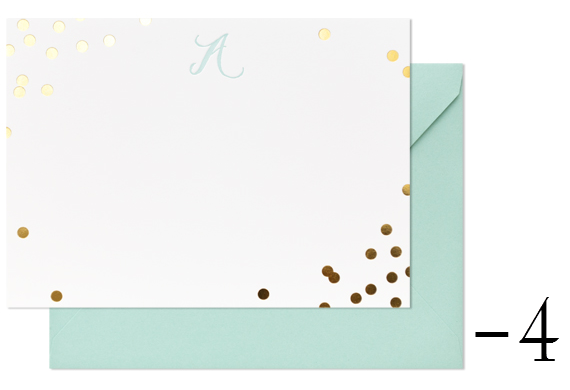 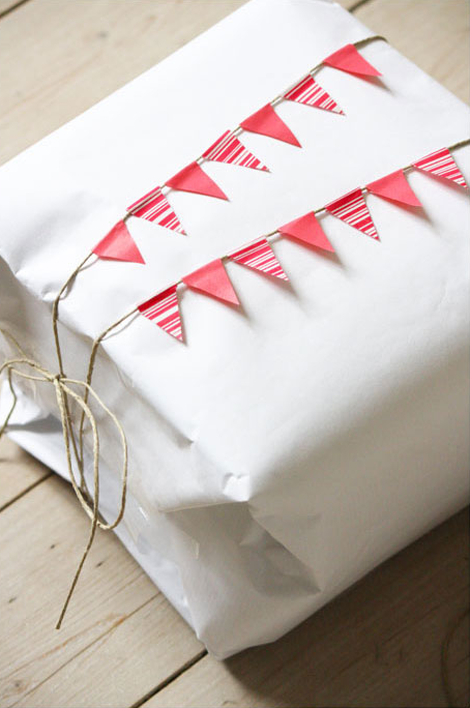 Confetti Note Card – $24 – letterpress + monogram = perfect gift! 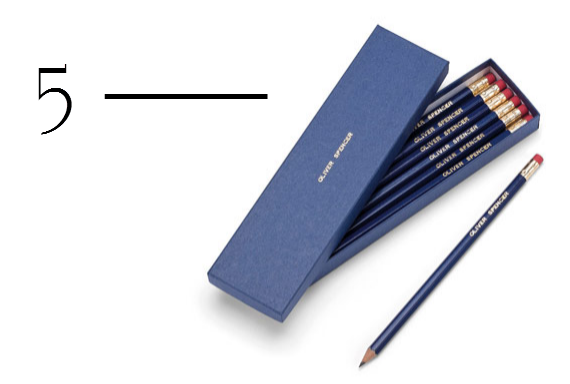 Personalized Pencils – £10 – for the person that seems to have everything! 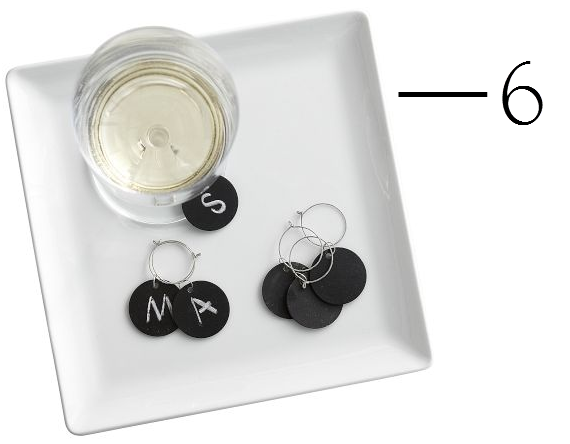 Chalkboard Wine Charms – $9 – love the personalization and that they can be used again & again! 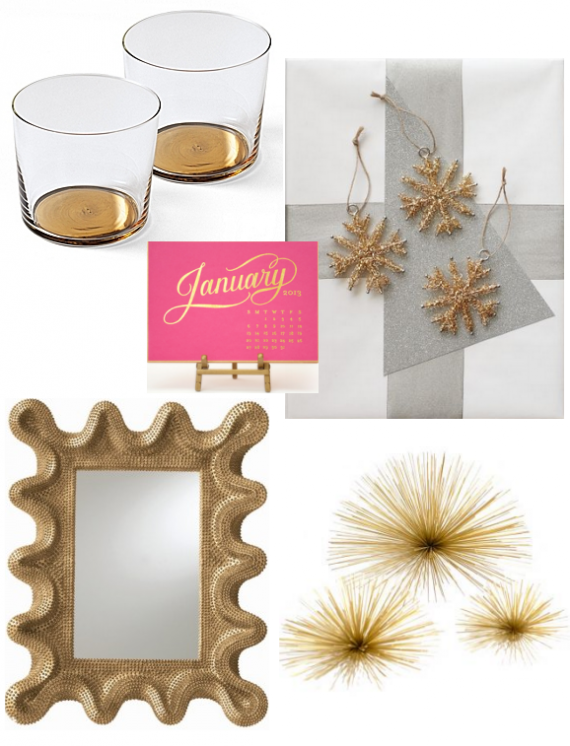 Cheers Drink Coaster – $26 – it just says it all! 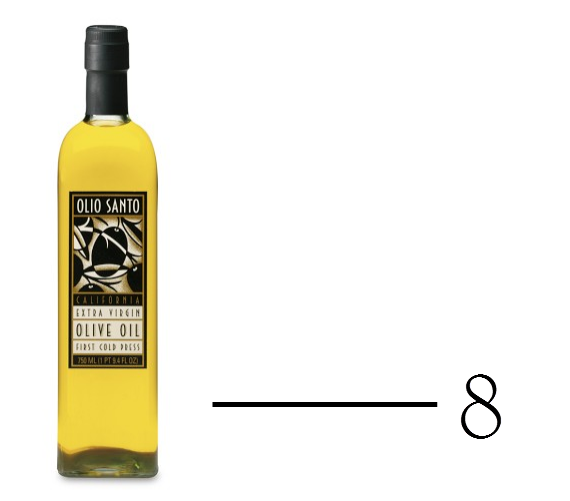 Olio Santo Extra Virgin Olive Oil – $29.99 – for the chef on your list! 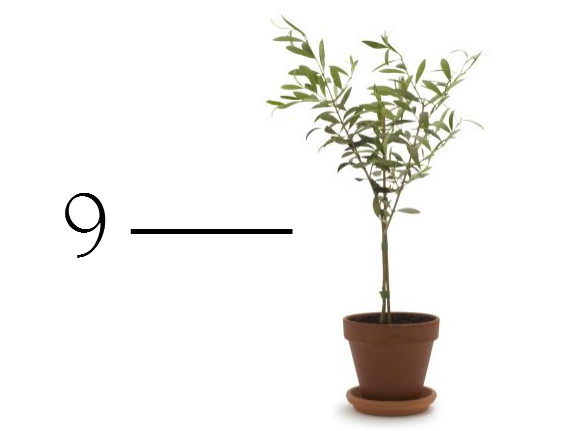 Abequina Olive Patio Tree – $59.95 – perfect size for a patio or apartment terrace. 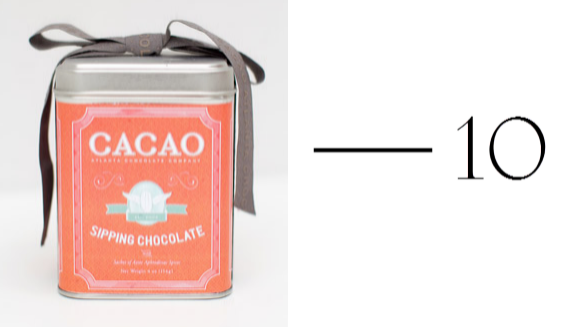 Aztec Sipping Cholocate Mix – $15 – the blend of chocolate, chilies and spices sounds devine! 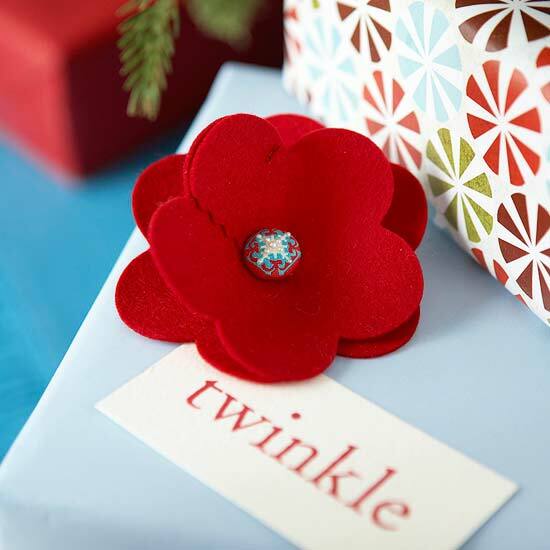 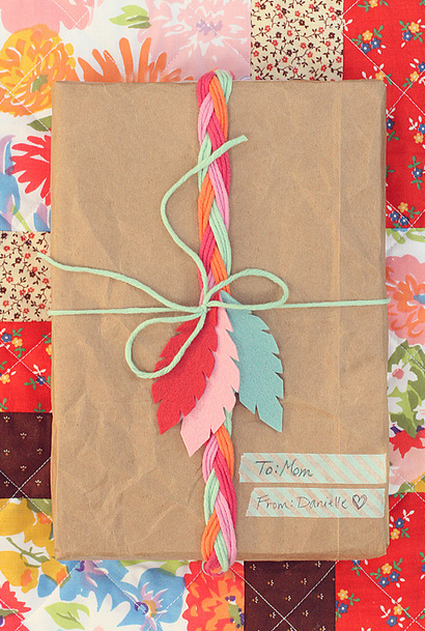 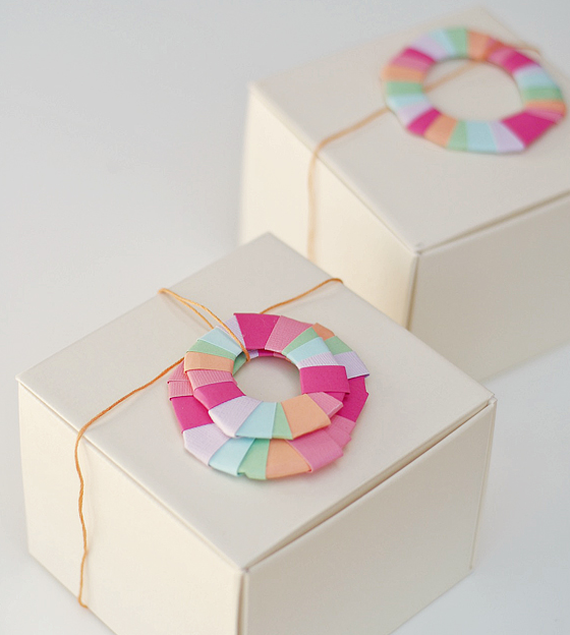 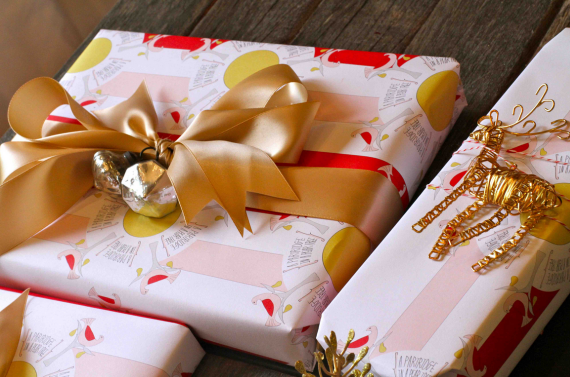 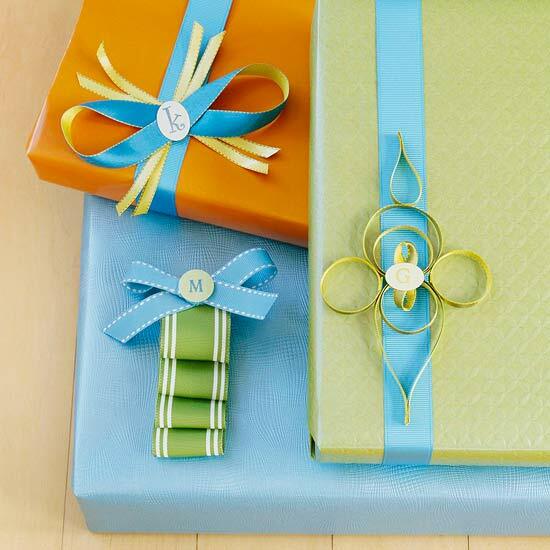 What’s your favorites hostess gift? 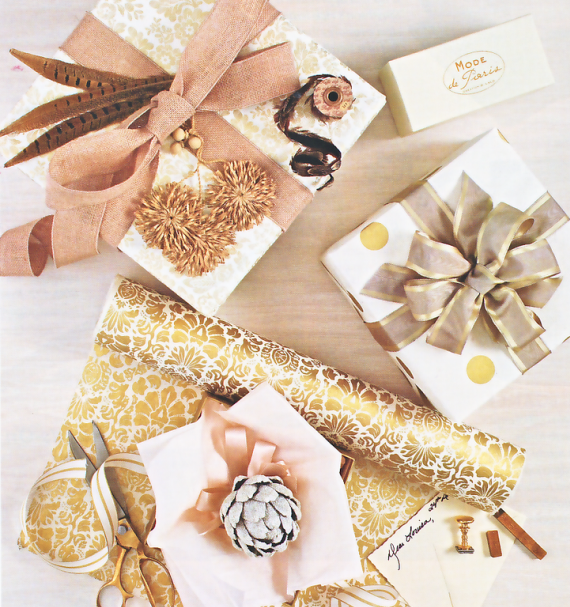 *this is not a paid advertisement… just items I like! 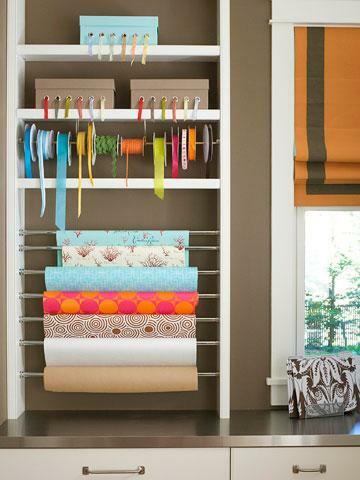 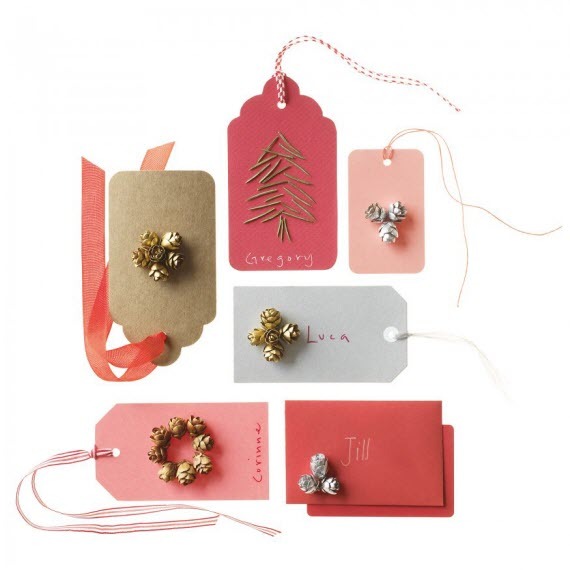 With the holidays just around the corner, getting organized ahead of time can reduce stress. 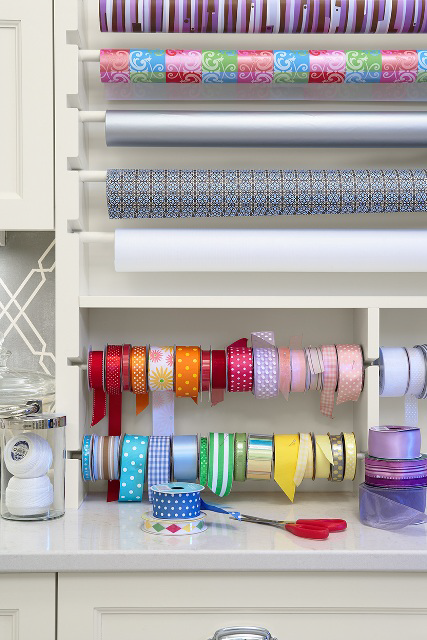 Today on Wayfair’s blog, My Way Home I’m sharing ideas for creating a beautiful, orderly and functional gift-wrap station.